Water hammer, the generation of high-pressure shock waves formed as a result of liquid in motion suddenly stopping or changing direction, is one of the leading causes of damaged check valves and damaged pumps. Often occurring either when a valve closes suddenly at the end of a pipeline system, or a pump is suddenly shut down, water hammer causes a pressure wave to form in the pipe. This can result in excessive noise, vibration, and, ultimately, complete pipe collapse, leaks at bolted joints and system failure. Here at DFT® Inc., we frequently field questions regarding this common phenomenon, so we’ve put together a Q&A to shed light on some of the most common concerns and issues. Q: Is it true that using silent check valves can reduce water hammer? A: Although water hammer will occur naturally in any type of hydraulic system, there are some ways to ensure it remains as minimal as possible. People have been working to find reliable solutions for water hammer since the 19th century, but in the 1980s, experts began to focus on how different styles of check valves could affect water hammer. Studies and research at major hydraulics research institutions have shown that silent check valves, will, in fact, significantly reduce water hammer by reducing the severity of the pressure spikes. This isn’t to say that these valves can reduce 100% of the hydraulic shock, but they can drastically decrease the severity of water hammer and the system damage that results. Q: Is it really necessary to invest in extremely expensive equipment to mitigate water hammer issues? A: While reducing water hammer with check valves is a reliable fix, the most effective solutions are often not off-the-shelf. Silent check valves can be modified (sized) to meet special application requirements, but even specially engineered valve solutions should not be exorbitant in price. 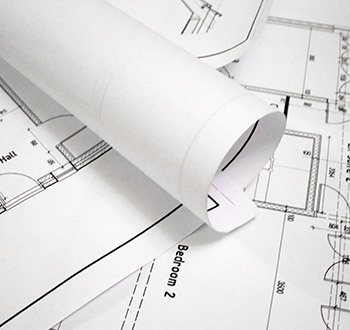 Try out simple solutions first before exploring pricier options. Also, consider moving the location of the proposed check valve installation; this may help reduce the risk of water hammer. 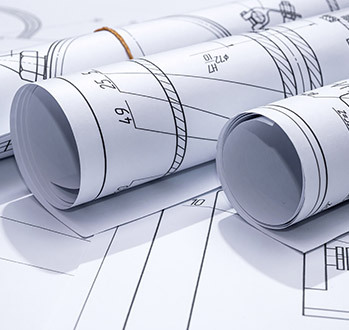 All of these options should be discussed with an experienced engineer who can help you develop a comprehensive solution for your unique situation. 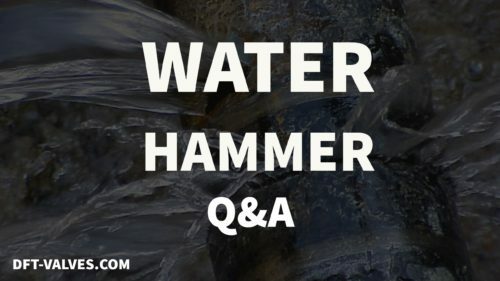 Q: What are some of the main causes of water hammer? A: The speed at which quarter-turn valves are closed should be closely monitored, as shutting quarter-turn valves too quickly can cause water hammer. Shutdown protocol for all pumps should also be carefully planned; sudden pump shutdown is a common cause of this common issue. Finally, vertical runs of pipe coming right off of pumps are another major factor leading to water hammer. Always make sure pumps and pipes are high-quality and undergo regular maintenance and inspection. Q: How are silent check valves used in the petroleum and oil industry? 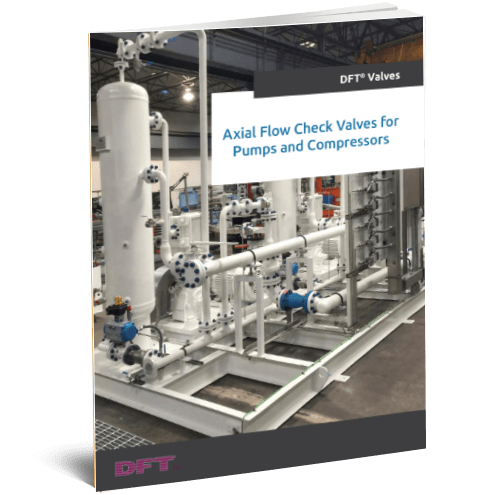 A: DFT® has years of experience working with oil companies, and our check valves have been used in a wide range of applications in this sector. One of our clients was recently experiencing issues in their treater shack and larger oil rig operations: Foaming was occurring when the oil, gas, and salt entered the treater at high velocities. This foam was then moving down the gas line, creating system issues. Our team installed the cost-efficient FBC® Compact Insert Check Valve on the downstream side of the vertical dump valve to serve as a restrictor, slowing the flow of water, gas, and salt and reducing the amount of foaming. This small-footprint valve eliminated the need for the heavy swing checks while also eliminating the shock issue, which was causing a flanged dump lever to bounce. 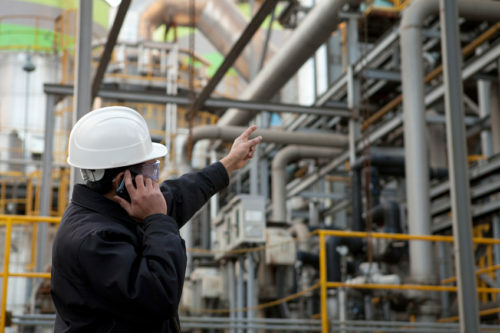 In critical refining and oil industries, water hammer issues can be disastrous, so it’s important to select high-performing valves well-suited to your specific application and potential issues. Q: How can I be sure that the valves used in oil production and refining will be able to withstand the harsh environments? A: Used in a wide range of oil applications, valves can be found in pumps, generators, boilers, evaporators, stream lines, breakers, and many other pieces of equipment. 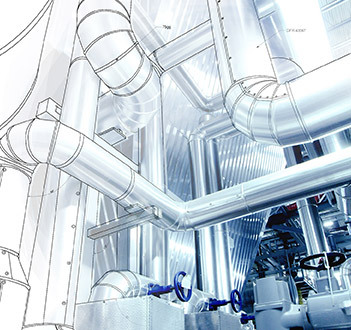 To ensure processes and final products meet rigorous industry standards and regulations, the check and control valves used in these processes must be reliable and long-lasting. Partner with a valve producer who has deep experience in the industry and will work with you to select valves appropriate for your unique concerns. 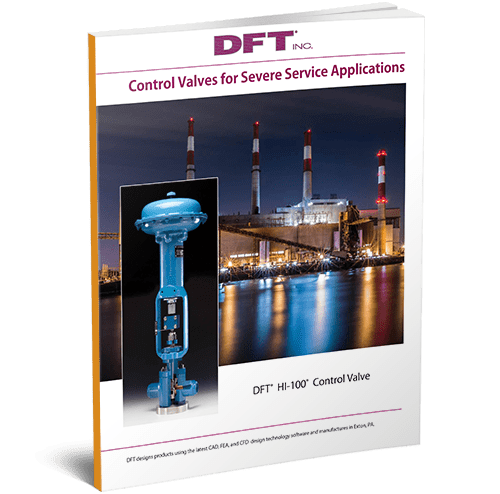 DFT®’s valves easily meet strict quality control standards and are specifically designed to withstand the harsh environments of the petroleum industry. 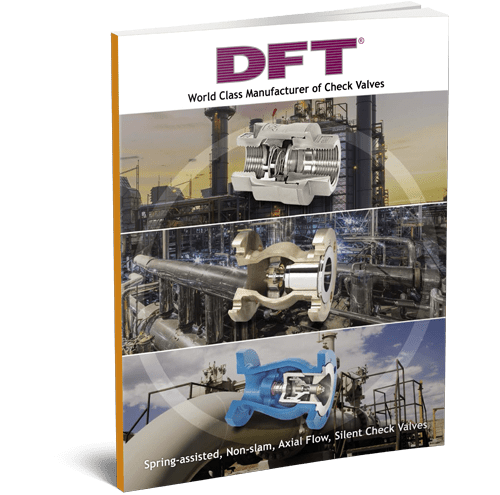 DFT® is proud to offer industry-leading valve solutions for the oil industry, serving customers across a wide range of locations, including Germany, Venezuela, Mexico, Australia, and Southeast Asia, with reliable, efficient international valve delivery options. 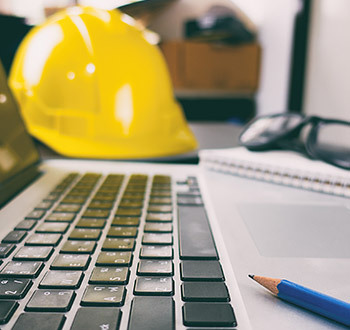 To learn more about reducing water hammer in the oil and gas industry or to explore how we can help with your specific application, check out comprehensive resource library today.